Blue Light (1966) – With gadget-laden secret agents dominating the TV landscape, ABC offered an old-style spin on the genre. 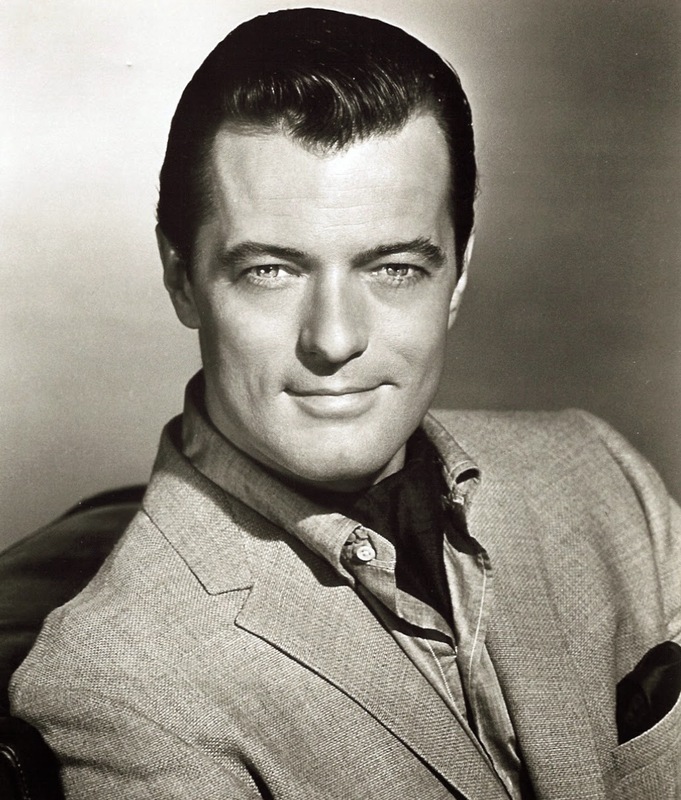 Robert Goulet starred as David March, an American correspondent supposedly working for the Nazis at the start of World War II. But, hey, Robert Goulet can’t be a bad a guy—so it turns out March is really an uncover agent. Larry Cohen (The Invaders) co-created it. Q.E.D. (1982) - Quentin E. Deverill was a Harvard University professor who had various adventures (e.g., thwarting a rocket attack on London) in England circa 1912. Sam Waterston (as Deverill) and Julian Glover (as the villainous Dr. Kilkiss) headed a fine cast and the show had plenty of style. Alas, it lasted only six episodes. Search (1972-73) – I’m not sure I’d want to work for the World Securities Corporation, a private firm that outfitted its “probe agents” with implanted audio devices and tiny telemetry/camera devices. Talk about no privacy! Still, this series recruited Hugh O’Brian, Tony Franciosa, and Doug McClure to play the lead agents on a rotating basis. Burgess Meredith ran the Probe Control Unit with Angel Tompkins. Leslie Stevens (The Outer Limits) created this entertaining show (which also featured a catchy theme). The pilot film was called Probe—a better title in my opinion. 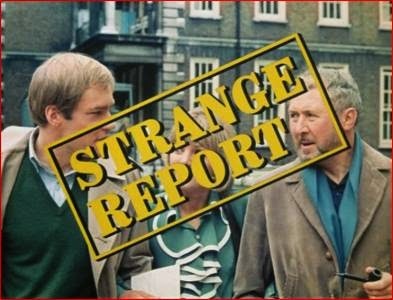 Strange Report (1969) – Anthony Quayle starred as Adam Strange, a forensics-minded criminologist, in this British import that aired on NBC. Kaz Garas played his associate Hamlyn (Ham) Gynt. Some of the mysteries were conventional, but others showed some flair—such as the one where a 30-year-old murder was covered up by a World War II bomb explosion. The Senator (1970-71) – Long before The West Wing, Hal Halbrook played a crusading American senator that battled air pollution, the use of National Guard troops to squelch anti-war protests, and the displacement of Native Americans. This show was part of the umbrella series The Bold Ones, and rotated with The New Doctors and The Lawyers. The New People (1969-70) – A 45-minute TV series? Yes, networks were more adventurous in the old days! This oddity was about a plane crash on a deserted Pacific island that killed all the adults over 30 years old. That left a bunch of college students to establish a new society in this obvious ode to Lord of the Flies. The show’s creators included Rod Serling (who wrote the pilot) and Aaron Spelling. I don’t recall the series being particularly good, but, hey, it’s one I’ve never forgotten. Coronet Blue (1967) – One of my fellow Café contributors wrote a fine post about this show and offered this concise description: “In the pilot episode, Frank Converse portrays a young man who is attacked aboard a luxury liner and tossed overboard. He is rescued, but with no memory of his past except for the words ‘coronet blue.’ He is taken to a hospital for treatment of his memory loss, where he adopts the name Michael Alden, and sets out to determine the truth about his identity.” I remember enjoying this series, though an episode I watched on YouTube was only so-so. Incidentally, Larry Cohen created this show, too. I must be slipping. The only ones from the list I recall are "Blue Light" and "The Senator". You'll have me haunting YouTube for the rest of the day looking up shows I've never seen! I remember them all, although some I watched a lot more than others. CORONET BLUE was a favorite of mine and had a great theme song. Yes, it was performed by Lenny Welch. 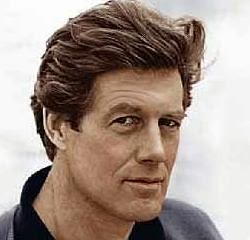 He had a big hit in the 1960s with "Since I Fell For You." Oh my gosh, I don't remember a SINGLE one! Wonder what I was watching at the times they were on? Well, some of them were showing when I was dating in high school, getting married, etc., so I doubt if I was watching much TV...LOL! I am with you, Becky! Another show that Larry Cohen created but didn't last yet you have probably seen is "BRANDED" starring Chuck Connors. BRANDED was another interesting show cancelled before its time. Love the theme, too. Larry Cohen usually had some subtext to his work. He saw Branded as a Blacklist allegory. Something he said didn't please Chuck Connors when he found out. Hugh O'Brien pointed out the flaw with Search - its agents were mindless pawns taking orders from their earphones. I think the "Probe title was already taken, and it does make for an uncomfortable sit any. "Search" became the tech term anyway decades later. Believe Tony Franciosa got fired for picking a fight, something he was wont to do ("Name of the Game"). Oh boy. I've not seen a single one of these, but some of them sound really intriguing. Like Caftan Woman, I think I'll have to do some "research" on YouTube! I also enjoyed "Q.E.D." and remember it as being a sort of genteel version of "The Wild, Wild West," set (and produced) in England. I don't think CBS gave it much promotion during its brief run. Great post on seven very obscure shows that I cannot remember at all! The name Probe was changed to Search because of trademark issues.